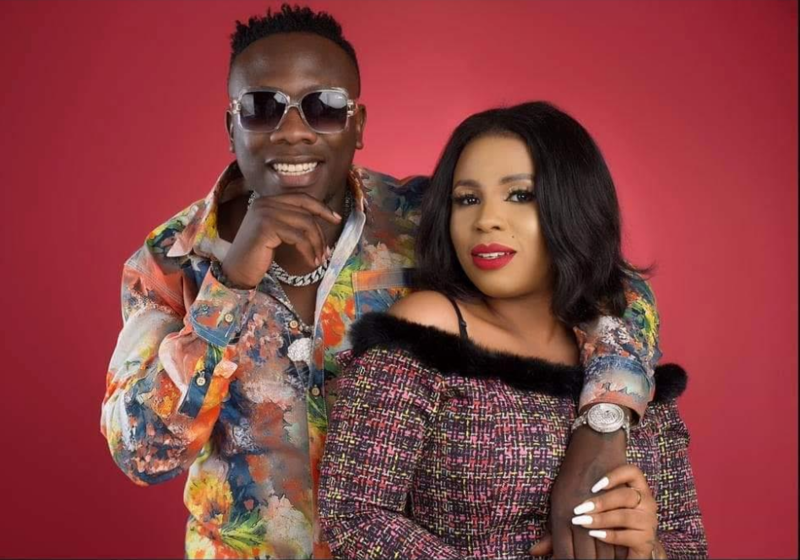 KAMPALA- Ugandan local artist George Kigozi alias Geosteady has got back with his baby mama Prima Nassozi whom he had dumped earlier this year. Geosteady had separated with Prima after the musician hooked up with another girl only known as Lillian. 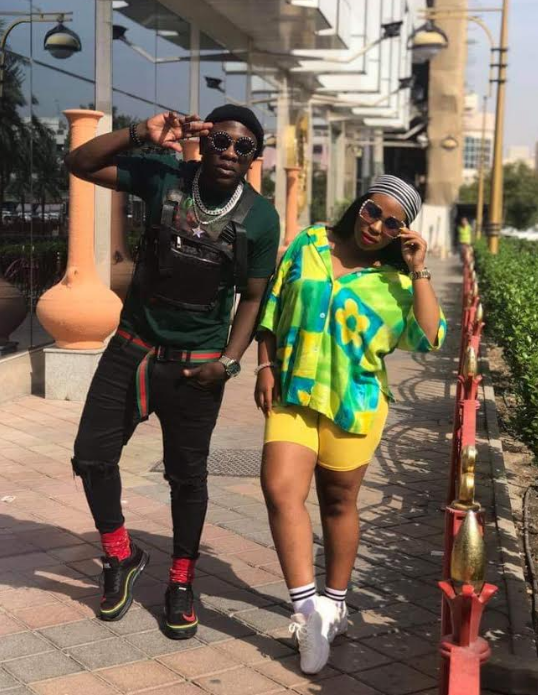 Early this month the ‘Wakyikyenga’ hitmaker threw a great birthday party to Prima before the two departed to Dubia where they were spotted having a good time and loving on each other. Friends close to Prima said the two are back together and looking after their daughter Soraya Kigozi. Geosteady is an R and B/ soul Ugandan artiste under Blackman record label.